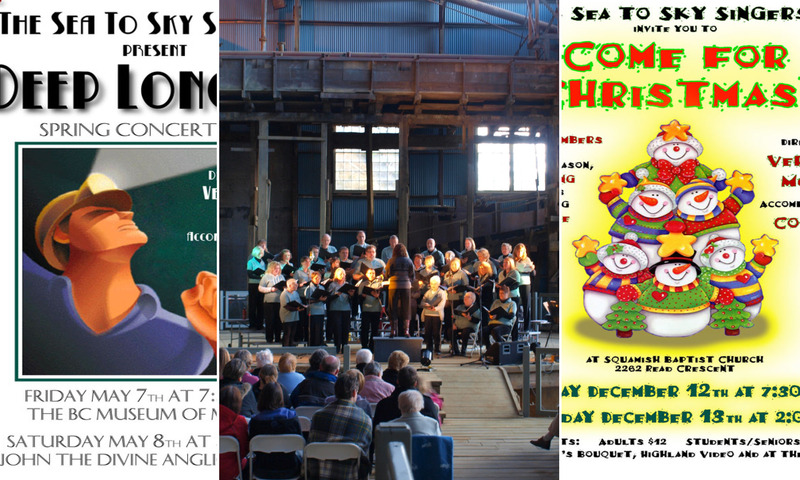 The Sea to Sky Singers has exceptional musical support through its Choir Conductor/Artistic Director, Assistant Director and Accompanist. 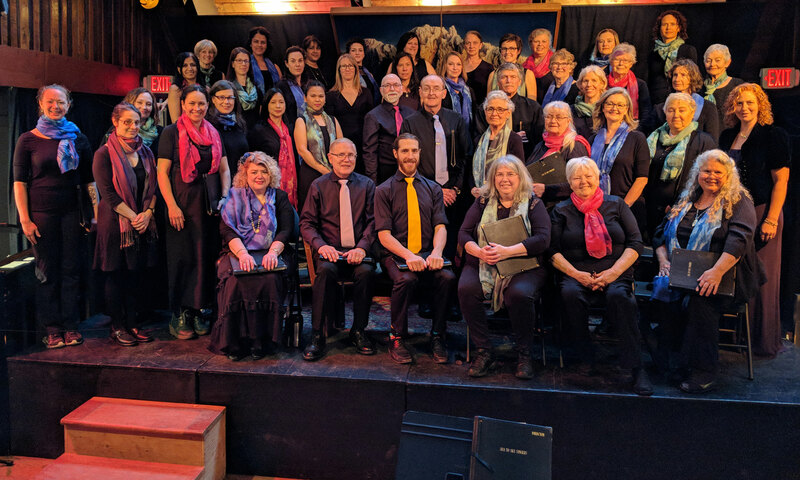 Their collective knowledge about choral singing, music, community involvement and mentorship has made the Sea to Sky Singers a reputable community choir known to have fun and perform interesting music. Veronica McPhee grew up in a musical family. She was a member of many choirs and began taking singing lessons while in elementary school. She went on to complete a Bachelor of Music degree from the University of Victoria in 1994. She is actively involved with Squamish’s musical community and has a love of musical theatre. She has been Maria in The Sound of Music, as Sheila in A Chorus Line and performed in the revue, Our Favourite Broadway. Veronica has appeared as a soprano soloist with several orchestras and choirs on Vancouver Island and in the Sea to Sky Corridor. She is also a member of Three-O, an a cappella trio with two of her sisters. The successful ensemble has been featured in many concerts, festivals, and school shows and collaborates with orchestras to create exciting Educational Concerts. Veronica has obtained advanced conducting training from the University of Victoria, BC Choral Federation Directorship Course and Capilano University-College. Since moving to Squamish in 2000, Veronica has been working for School District No. 48 and currently teaches music at Squamish Elementary School. Starting in 2003, Veronica is the Choir’s 3rd conductor. The Sea to Sky Singers has been very fortunate to have fantastic accompanists in its 20 plus years of singing. Our current accompanist is Shira Weidenbaum. Jonathan Reich, Joanna Schwarz, Julie Murakami, Tim Shoults, Colleen Koop and Sydney Sproul. 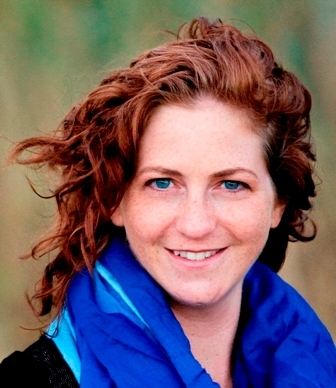 Colleen Koop was also Founding Director of the Sea to Sky Singers.